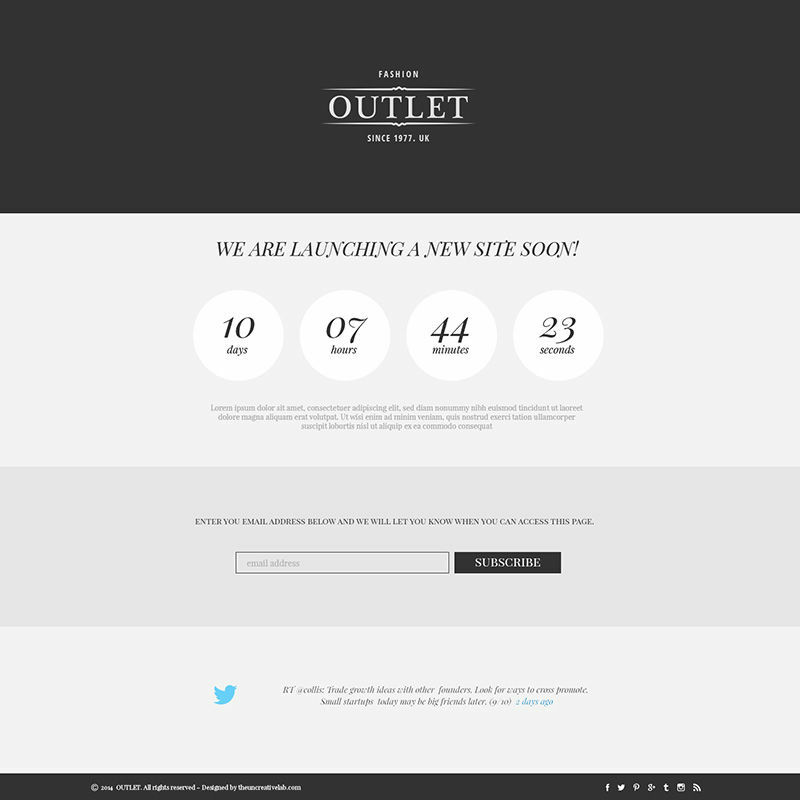 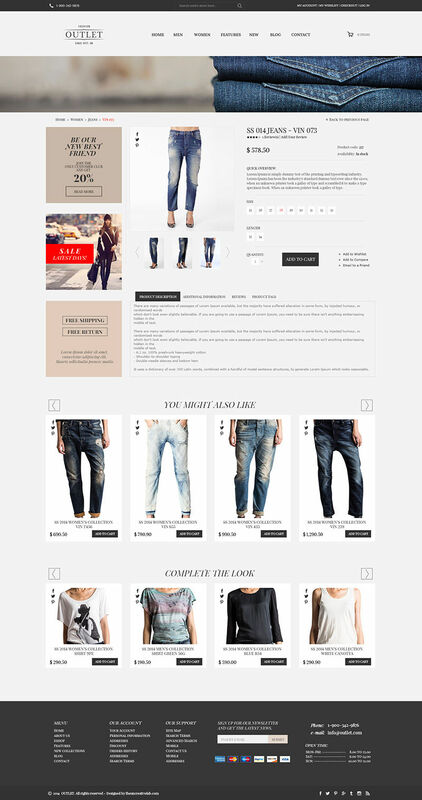 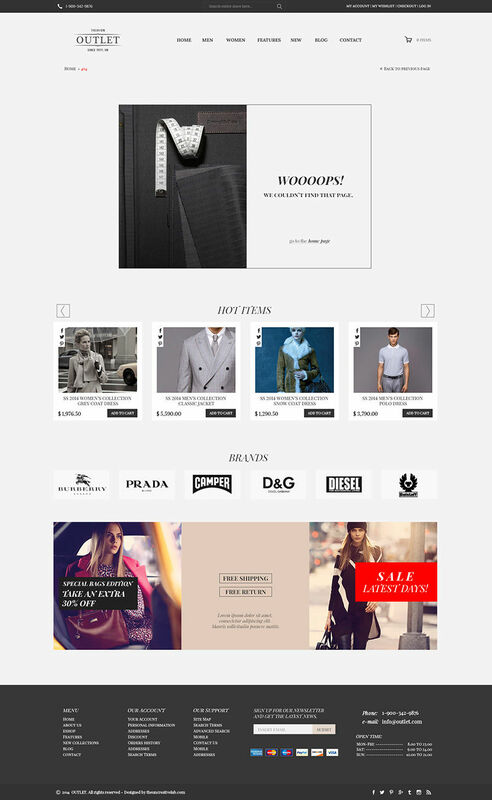 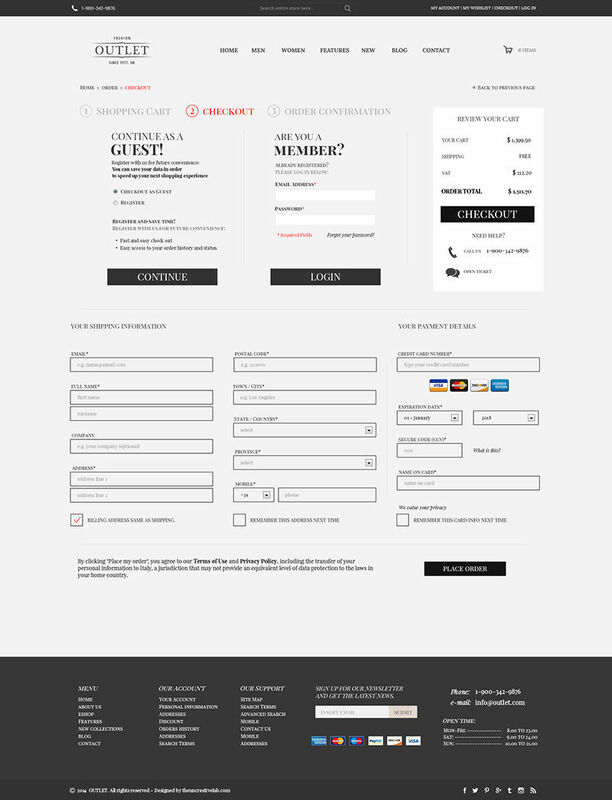 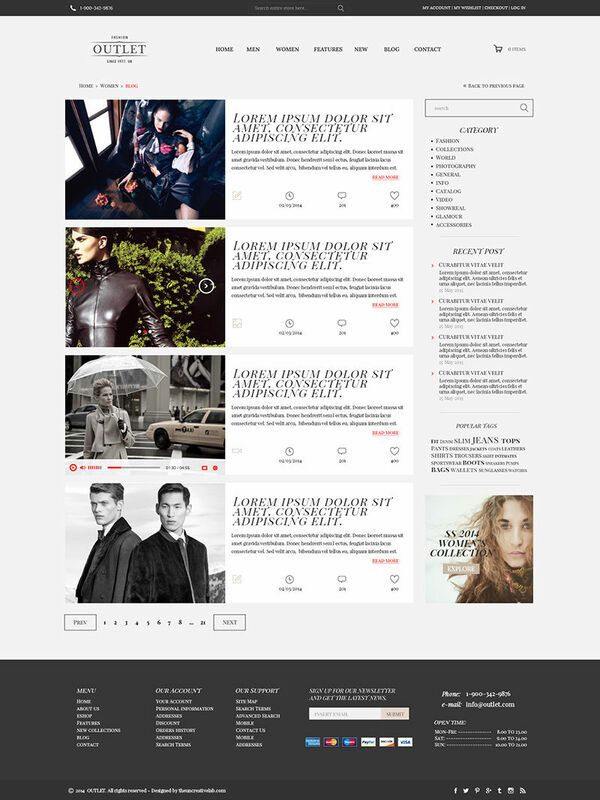 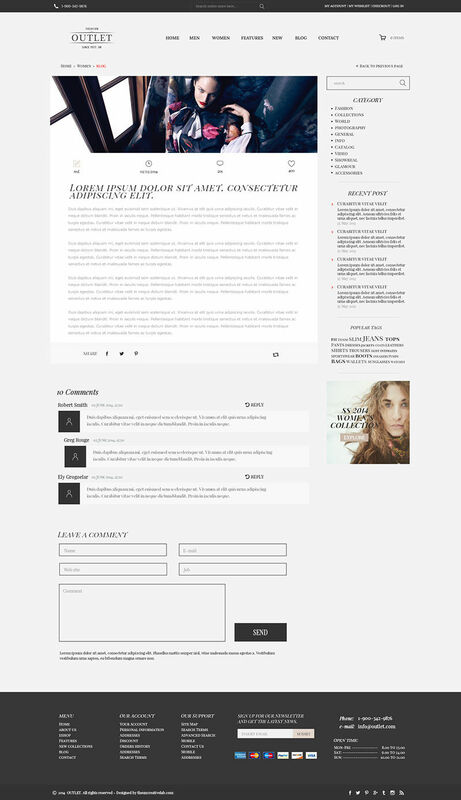 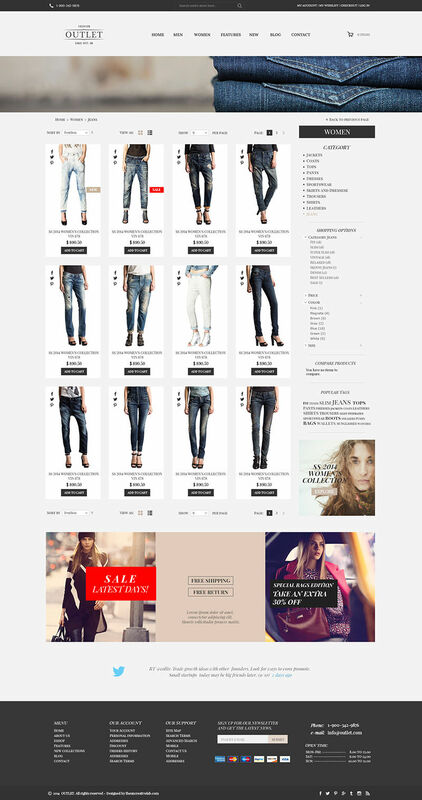 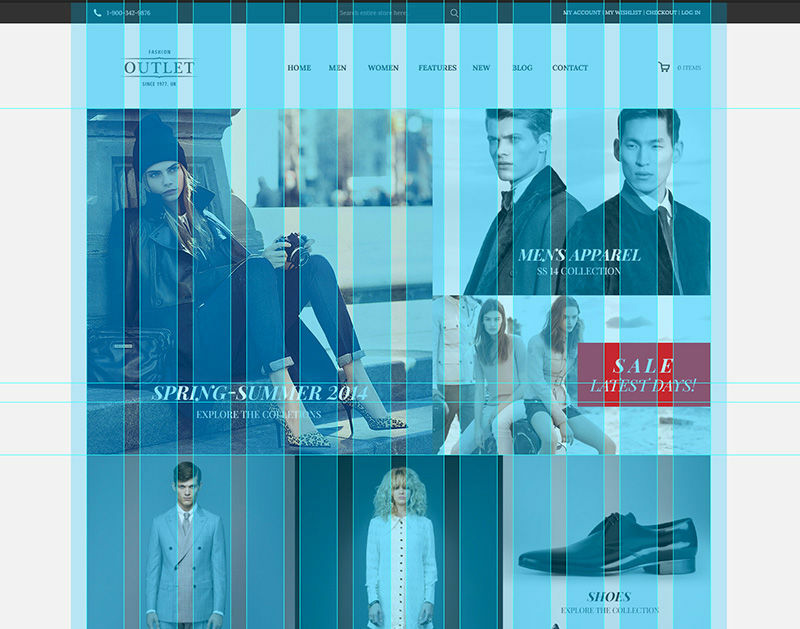 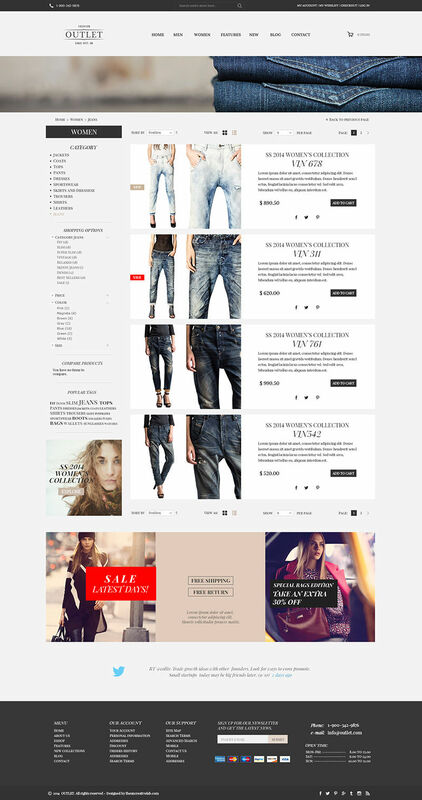 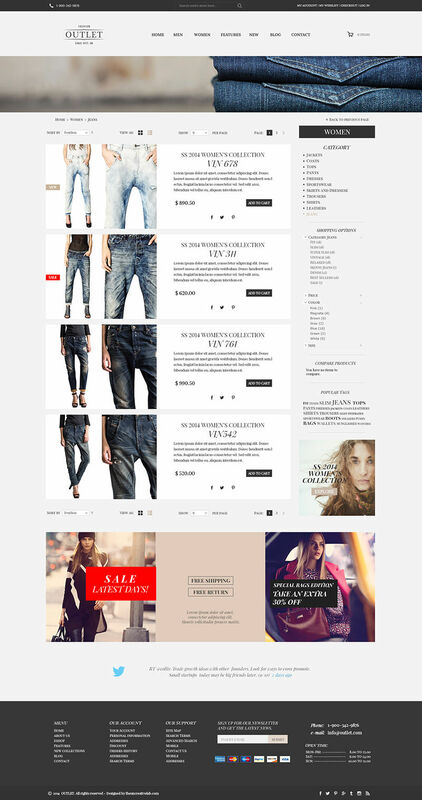 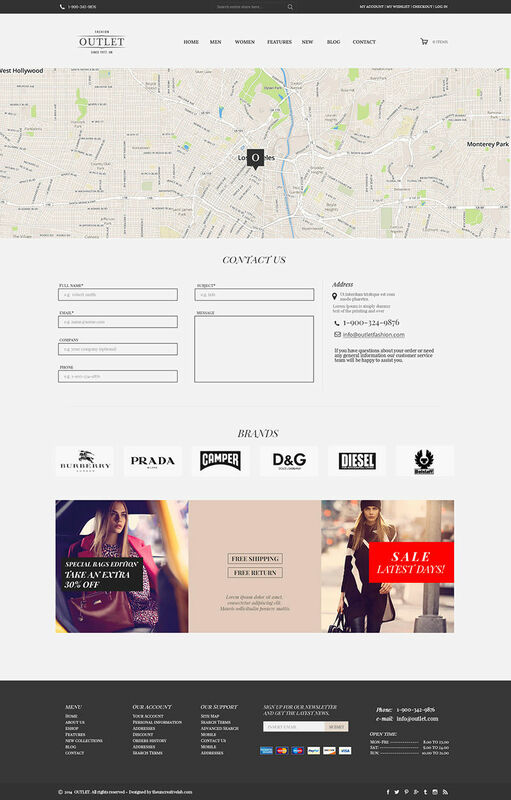 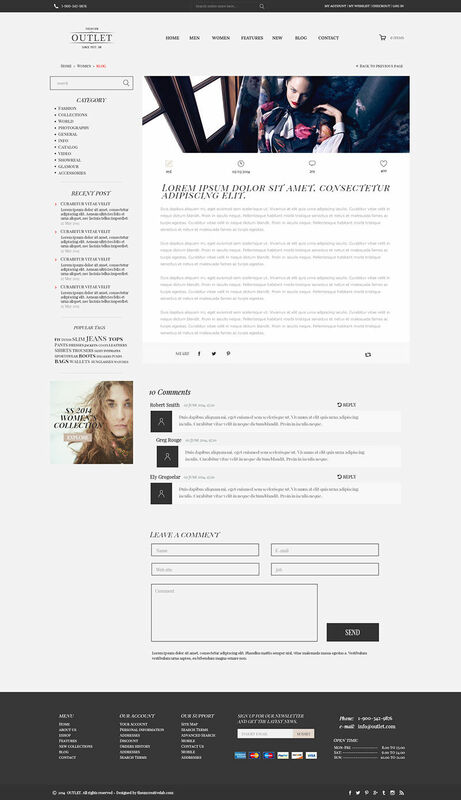 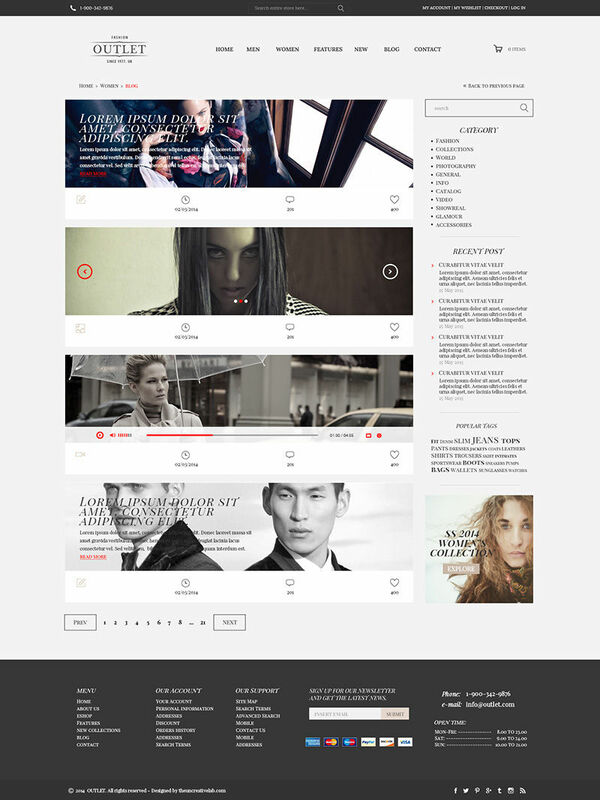 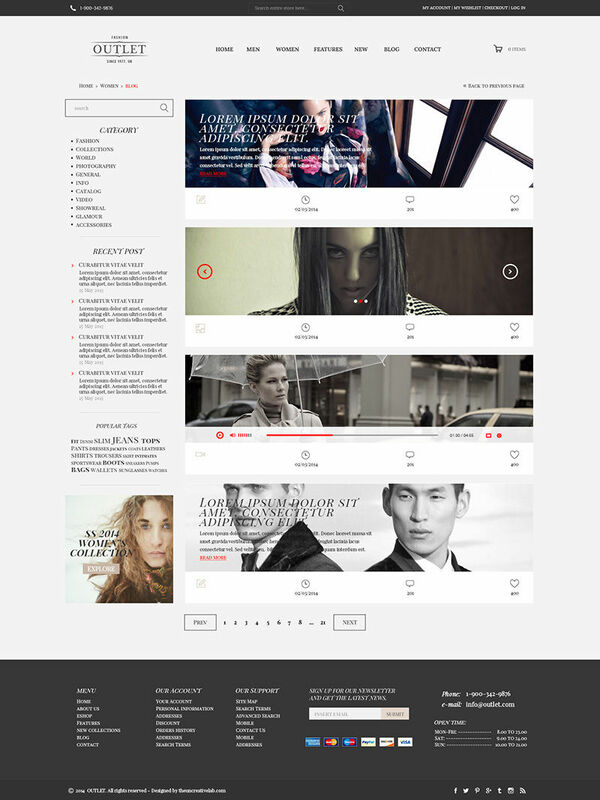 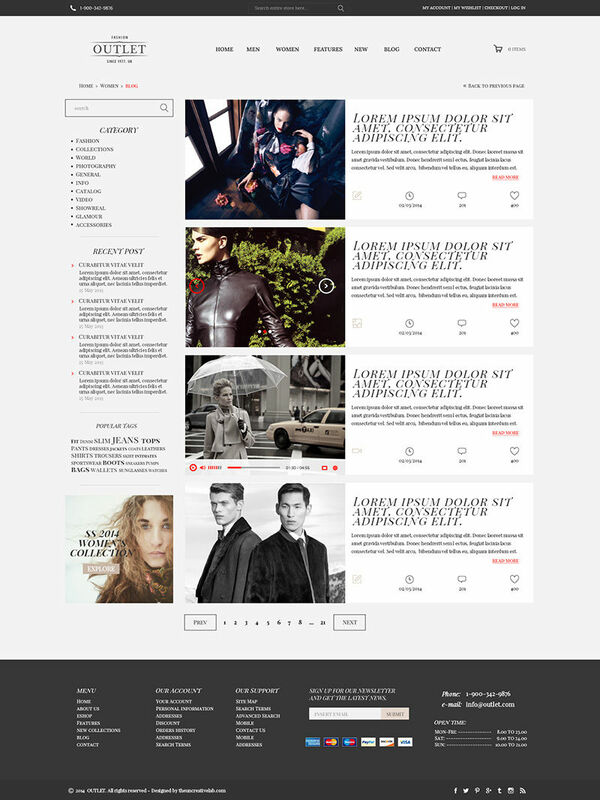 OUTLET is a simple, clean and modern PSD template for a modern and fashion ecommerce. 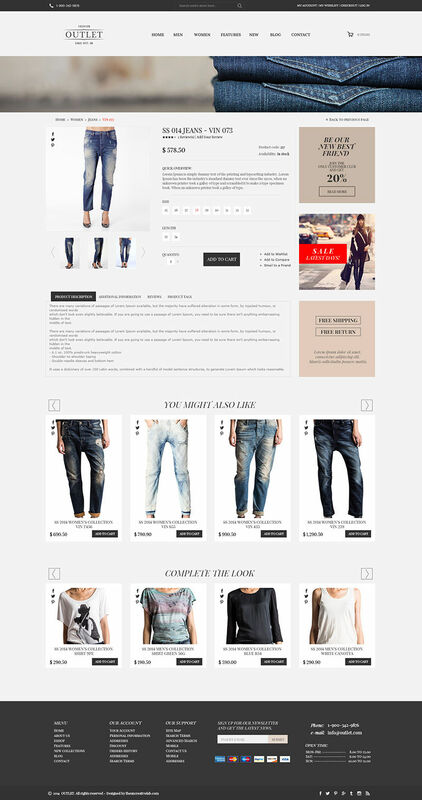 The template consists of well-organized components that are easy modify. 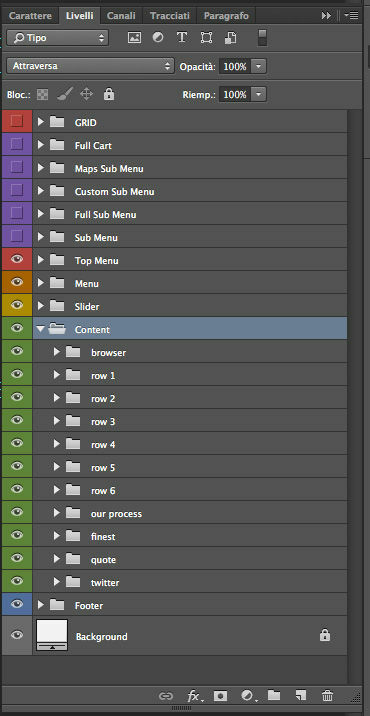 27 Full layered Adobe Photoshop .PSD files. 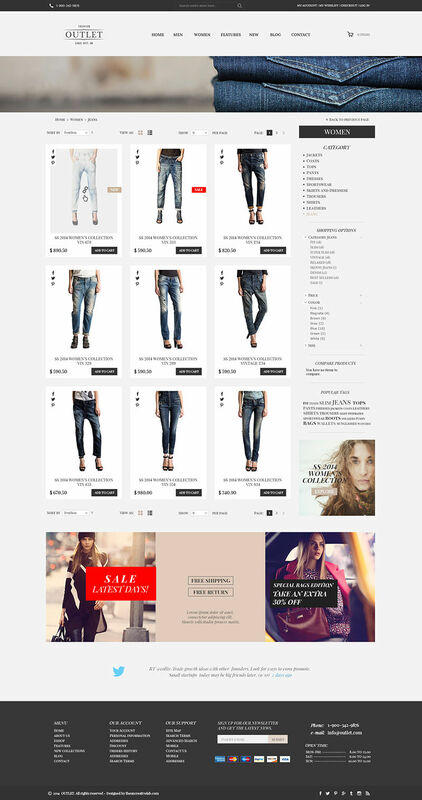 All photos are copyrighted to their respective owners and were used in demonstration purposes in order to set certain quality level of the future image content.